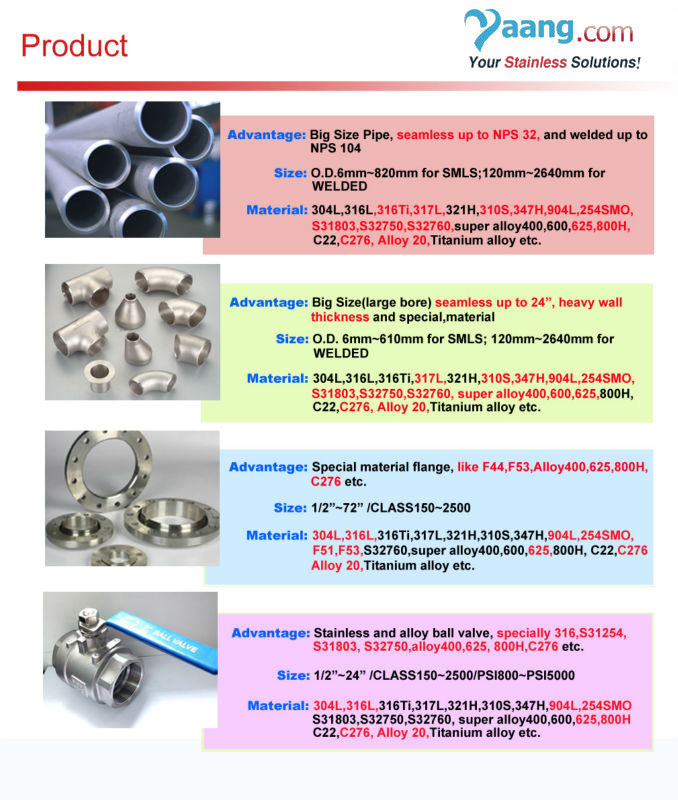 Stainless Steel 321 is a basic austenitic 18/8 steel (Grade 304) stabilised. 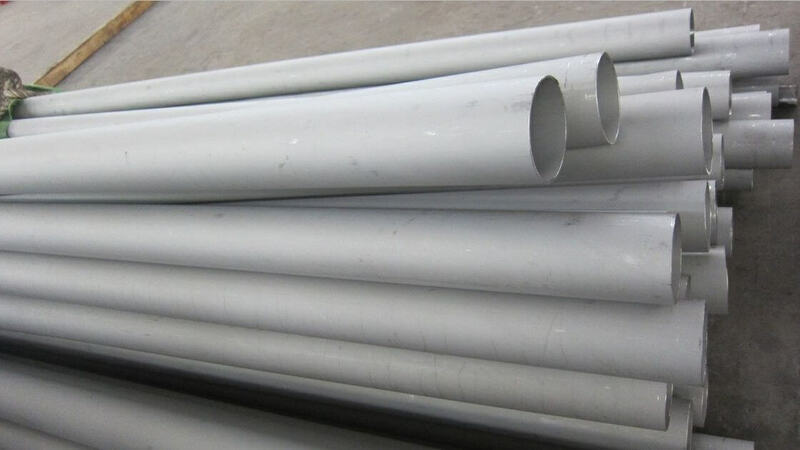 Stainless Steel 321 is used because they are not sensitive to intergranular corrosion after heating within the carbide precipitation range of 425 - 850° C. Stainless Steel 321 is the grade of choice for applications in the temperature range of up to about 900° C, combining high strength, resistance to scaling and phase stability with resistance to subsequent aqueous corrosion. Stainless Steel 321H is a modification of Stainless Steel 321 with a higher carbon content, to provide improved high temperature strength.